Here's a look at what's open and what's closed in Ottawa for the Easter weekend this year. Ottawa City Hall and all seven client service centres, including the Government Service Centre located at 110 Laurier Ave. W., are closed. The Provincial Offences Court at 100 Constellation Dr. will also be closed. The city's 311 contact centre will be open for urgent matters. There will be no green bin, recycling, garbage or bulky item collection Friday. The Trail Road Waste Facility will be closed. All branches and services of the Ottawa Public Library will be closed Good Friday. City child-care centres will be closed. The city's dental clinics and well baby drop-in will be closed Good Friday. The Site program at 179 Clarence St. and the SITE Mobile Van will operate on regular schedules. The Ottawa Public Health information line will be closed Good Friday, but callers can leave a message and inquiries will be responded to within one business day. Pools, arenas and fitness centres will be operating on modified schedules on Good Friday, including public swimming, aquafitness, public skating and fitness schedules. Residents can check the city's website for details about individual facilities. Many arts centres, archives, galleries and theatres will be closed on Good Friday, but there will be some exceptions. Residents can check the city's website for details on individual facilities. The Barbara Ann Scott Gallery and the Karsh-Masson Gallery will remain open. The City Hall Art Gallery is closed for an installation. 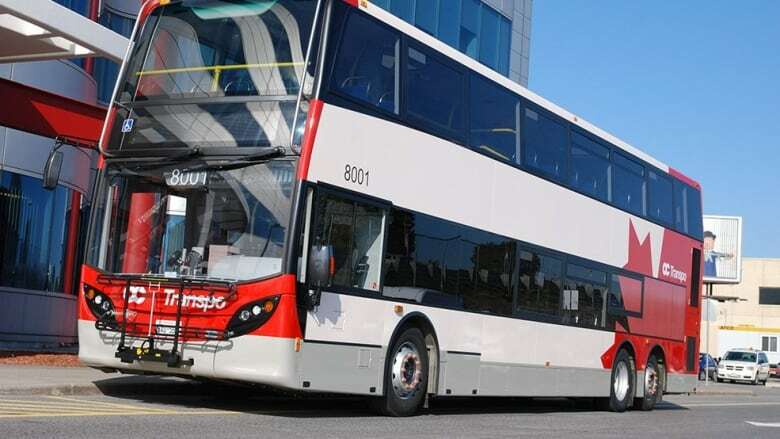 All OC Transpo customer service centres will be closed but the transit information centre phone line will operate from 8 a.m. to 9 p.m.
Para Transpo will operate a holiday service on Good Friday. The Rideau Centre is closed. Bayshore Shopping Centre is closed. The St. Laurent Shopping Centre is closed. The ByWard Market is open. Most grocery stores in the city will be closed. LCBO and Beer Store locations are closed. All branches and services of the Ottawa Public Library will be closed Easter Sunday. All OC Transpo customer service centres will be closed. Pools, arenas and fitness centres will operate on modified schedules on Easter Sunday, including public swimming, aquafitness, public skating and fitness schedules. Residents can check the city's website for details on individual facilities. Normal city parking regulations and restrictions will be in place. Regular scheduled Para Transpo trips on Sunday, April 21 are not cancelled. All LCBO and Beer Store locations are closed Easter Sunday. There will be no green bin, recycling, garbage or bulky item collection. All branches and services of the Ottawa Public Library will be closed Easter Monday. City child care centres will be closed. The city's dental clinics and well baby drop-in will be closed. 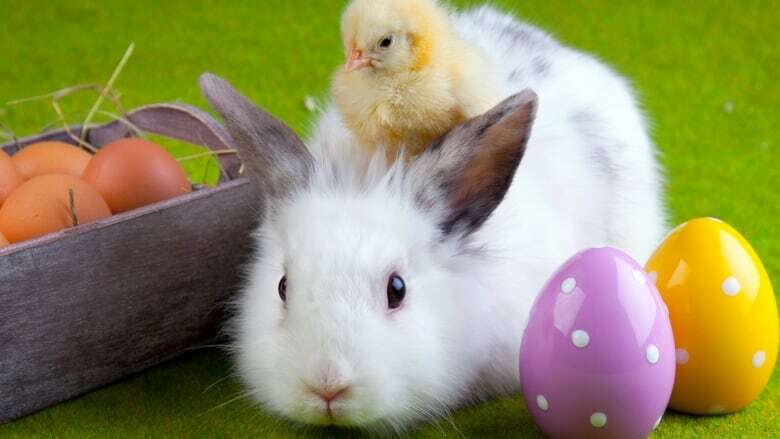 The Ottawa Public Health Information Line will be closed Easter Monday but people can leave a message, and inquiries will be responded to within one business day. Pools, arenas and fitness centres will operate on modified schedules on Easter Monday, including public swimming, aquafitness, public skating and fitness schedules. Residents can check the city's website for details on individual facilities. Many arts centres, archives, galleries and theatres will be closed on Easter Monday, but there will be some exceptions. Residents can check the city's website for details about individual facilities. There will be minor reductions to OC Transpo's normal schedule, and neither school routes numbered in the 600s nor supplementary school trips will operate. Shopper route 301 will operate. The Rideau Centre OC Transpo Customer Service Centre will be open on Monday from 8:30 a.m. to 9 p.m. Customer service centres at the Lincoln Fields, Place d'Orléans and St-Laurent stations will be closed. Para Transpo will operate a holiday service on Easter Monday. The Rideau Centre is open. Bayshore Shopping Centre is open. The St. Laurent Shopping Centre is open. Most grocery stores in the city are open. 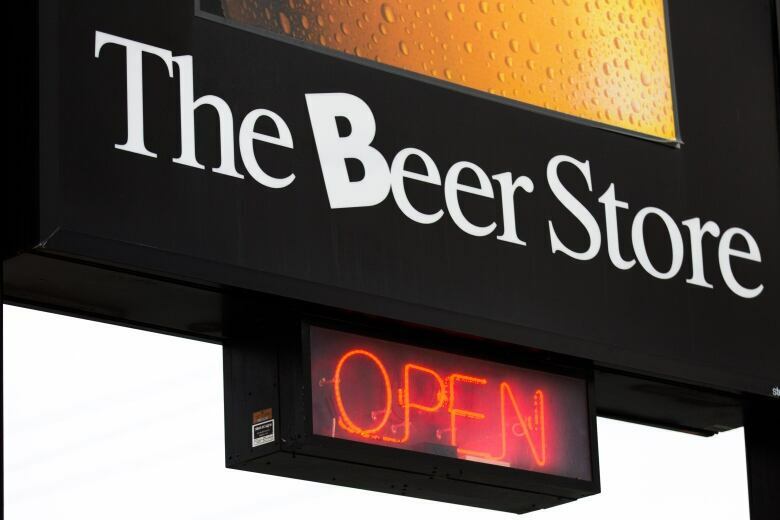 All Beer Stores will be open regular hours. Select LCBO stores will be open.